BEST COLOR CHANGING (MOOD) LIPSTICKS & HOW DO THEY WORK? Color changing lipsticks are truly nothing new, but seem every couple of years to make a little comeback. 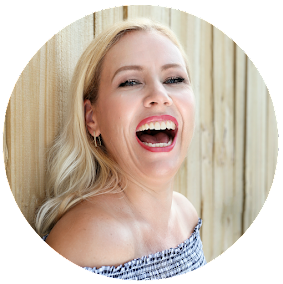 While the starting color can look as crazy as deep green or blue- you will always end up with a soft pink color on your lips. 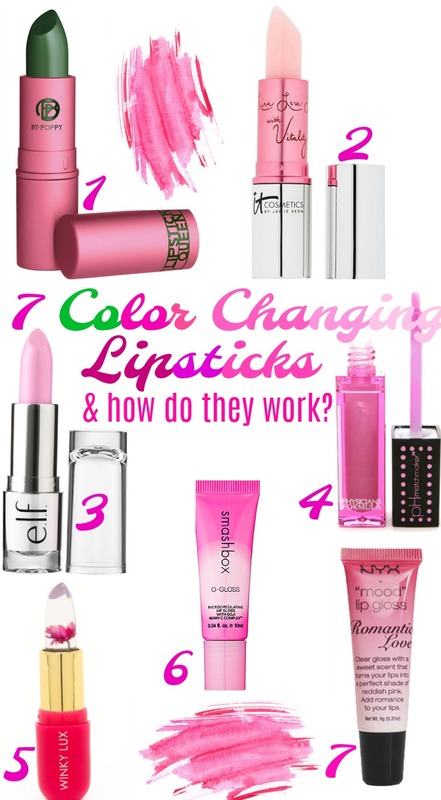 Today I show you the best cruelty free color changing lipsticks, and explain also, how they actually work! Do they really change with your mood? Don't be fooled by the deep green hue of this semi-sheer lipstick. 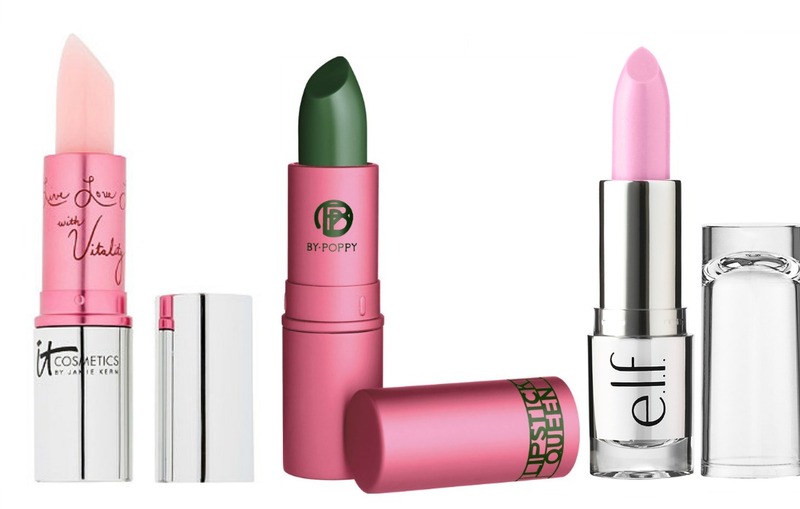 The green reacts with the warmth of your lips turning them an intense, fairy tale rose while vitamin E and shea butter keep lips soft, hydrated and deliciously kissable. 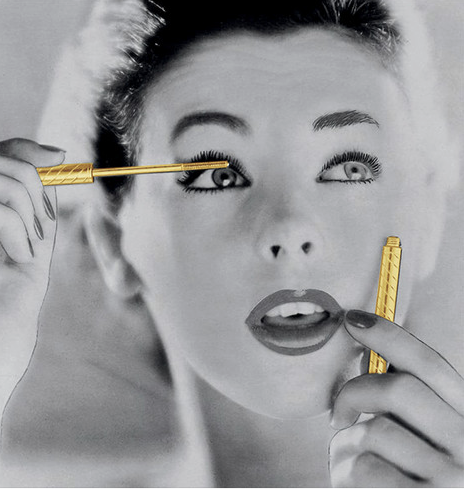 This is a lipstick, stain, gloss, and Anti-Aging balm all in one! This Lip Tint reacts with the chemistry of your lips to deliver a personalized, perfect shade of pink. 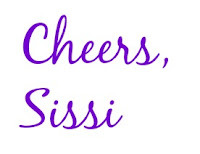 The gel-based formula glides on smoothly and is infused with Shea butter to moisturize and nourish. LED-powered lights and a full-size mirror for touch-ups anywhere and everywhere! This balm stain applies on clear then reacts with your skin's pH levels, uniquely creating the perfect shade of pink lips just for you. Each Flower Balm contains a real chrysanthemum in the color of your choice. Not to mention, it's coconut scented, giving it an aroma so enticing you'll want to wear it every day. This intuitive silky gloss reacts with your personal skin chemistry to transform from clear into your own custom shade of pink and is packed with Goji Berry, ginkgo biloba, and pomegranate seed antioxidants along with revitalizing marine botanicals and moisturizing avocado oil for lustrous shine! This lip gloss goes on clear and then self adjusts in just five seconds to a gorgeous shade of reddish pink! Like I mentioned: the whole idea is not very new. 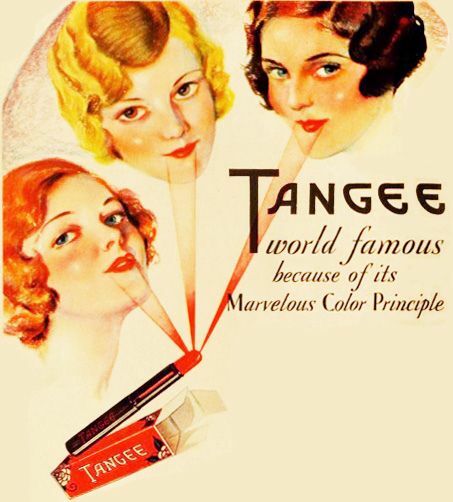 Tangee sold their first color changing lipstick in the 1930s- and you can still buy it today (for $14.95)! 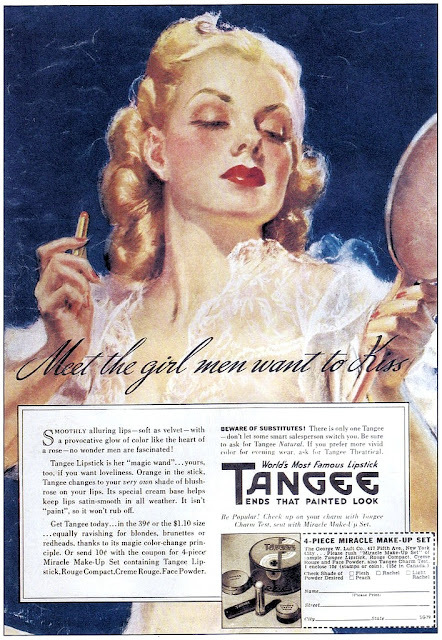 That one was orange and the ad claimed it "changes to your very own shade of blush-roseon your lips." 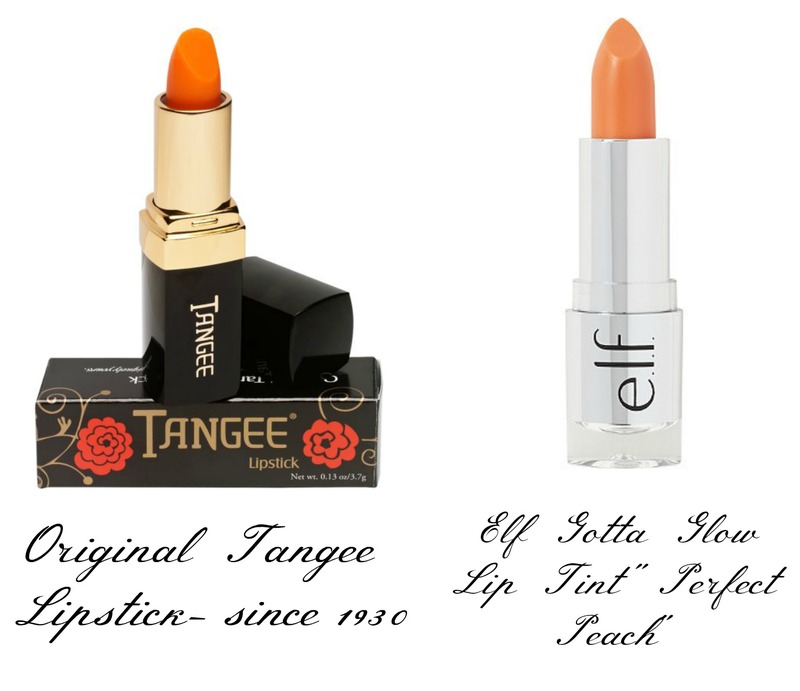 The Elf Gotta Glow Lip Tint in "Perfect Peach" reminded me instantly on the Tangee Lipstick. And then there was of course the famous Avon Color Magic Lipsticks from the 60s! 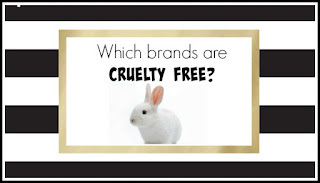 (side note: Avon is not a cruelty free brand!). These reminded me immediately on the Lipstick Queen lipsticks! Now about the mood changing capabilities...do they really change color with your mood? Nope! What all of these color changing lippies have in common is, that they contain either the color red 21 or red 27. 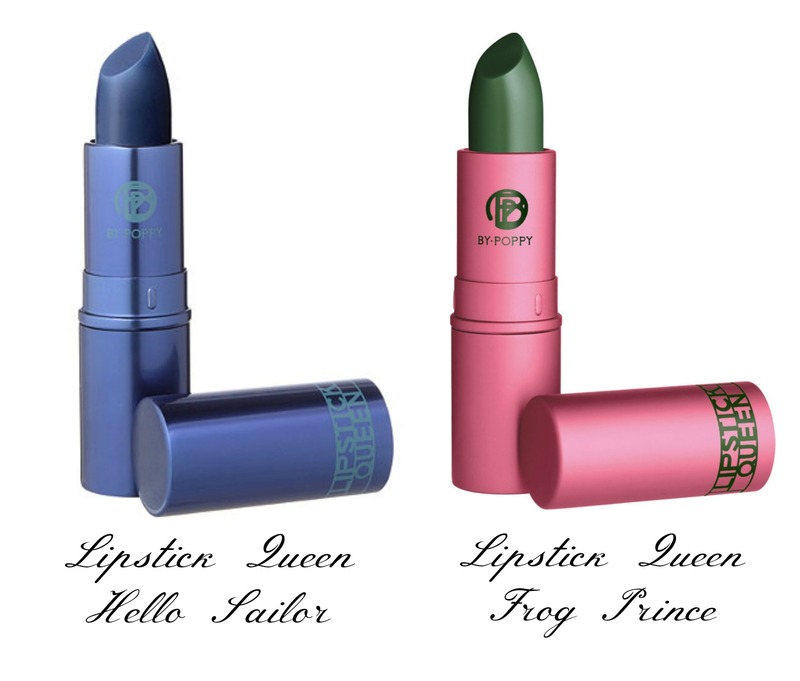 These lippies do not change with your mood...but they do change because they react to your skin´s pH...the result will look different depending on your skin´s tone- but the same lipstick will always be the same color on YOU! Now, do you have to run and get one of these? Read also about the history of mascara and how it changed over the years!